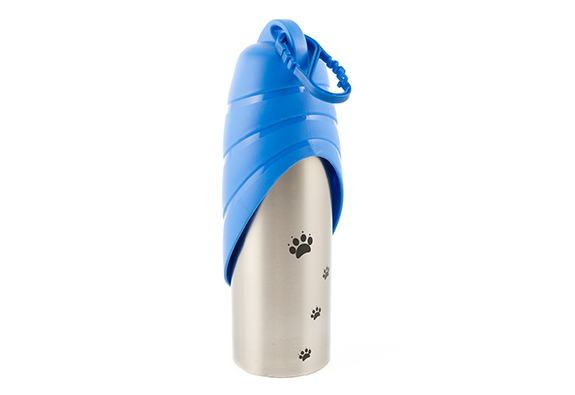 The Ancol Travel Water Bottle is a convenient way to carry food or 750ml of water for your dog whilst walking or exploring. 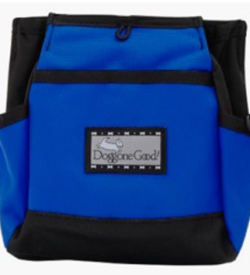 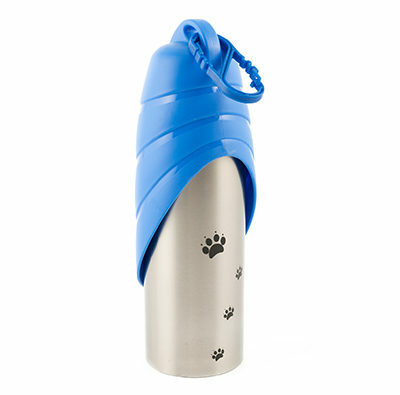 The bottle is lightweight but strong stainless steel, to keep your dog’s food or water fresh for hours. 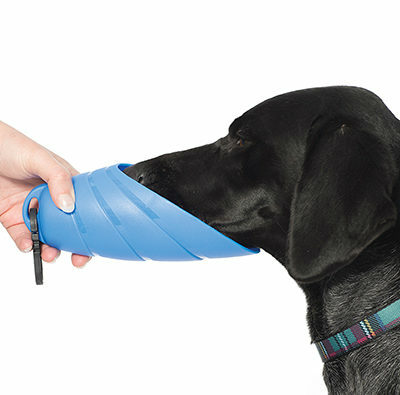 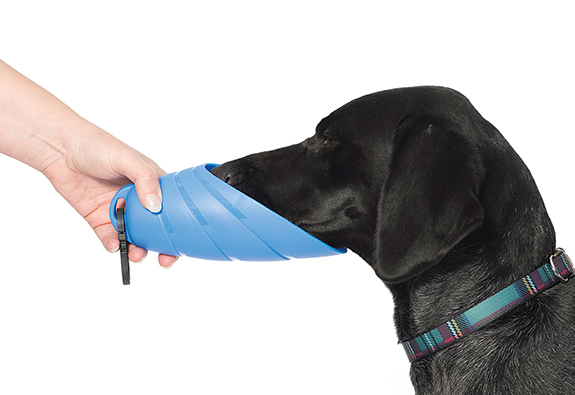 The plastic cap is cleverly designed to be utilised as a food or water bowl. 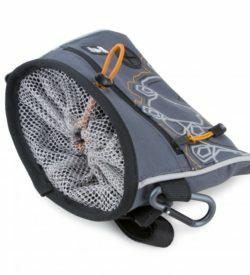 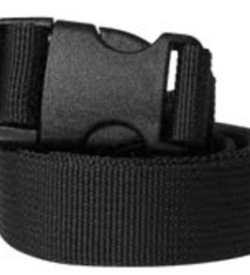 The bottle has a handy clip, so it can be attached to a belt or bag for convenient carrying.